A big thanks to everyone who joined us at The Savoy for our Denver meetup! We had a great time and look forward to connecting with you again in the near future. 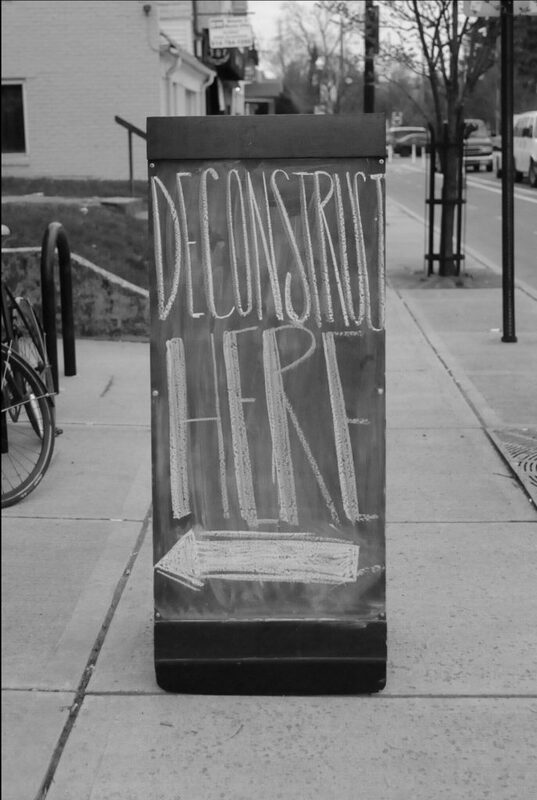 Have a location you think would be great for a Deconstructionists Experience Live? Let us know by shooting an email to [email protected] We look forward to seeing you!